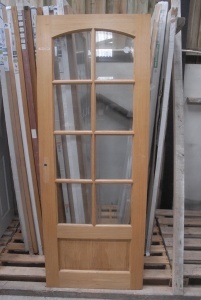 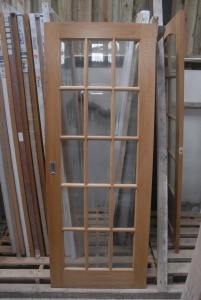 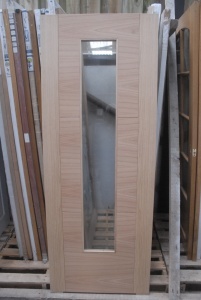 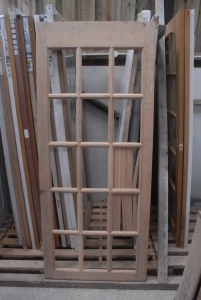 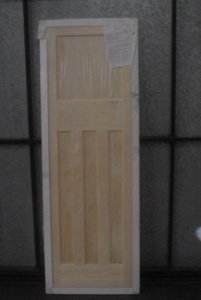 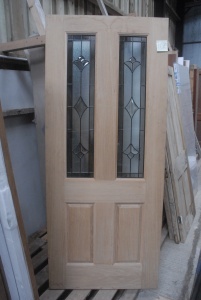 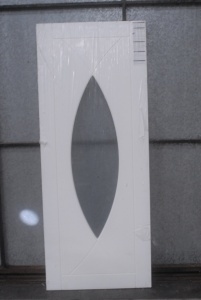 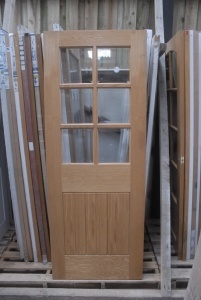 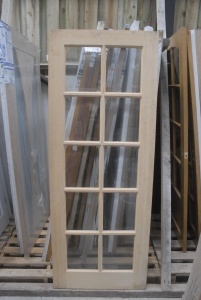 DOORS OF MANY TYPES, INTERNAL OR EXTERNAL, NEW OR USED, FULL/PART GLAZED/UNGLAZED IN WOOD. 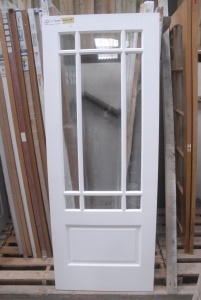 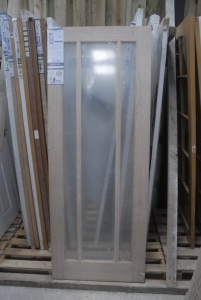 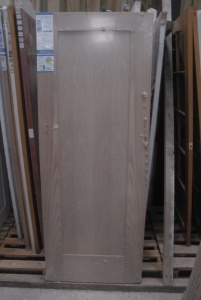 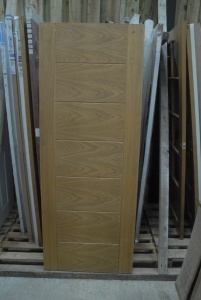 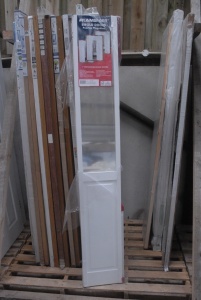 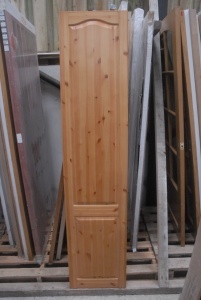 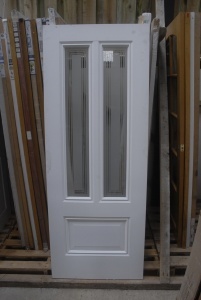 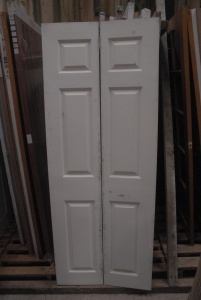 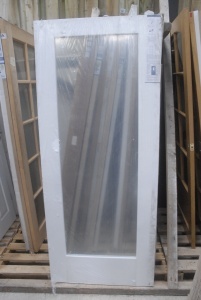 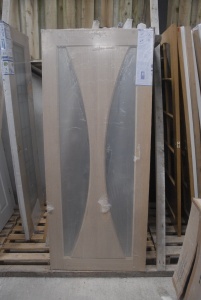 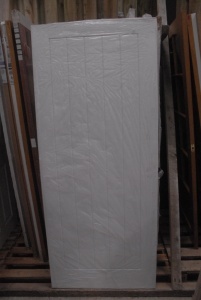 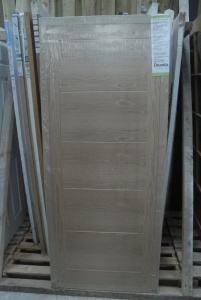 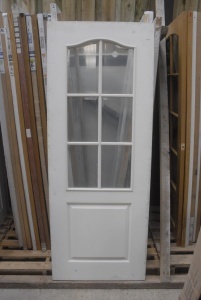 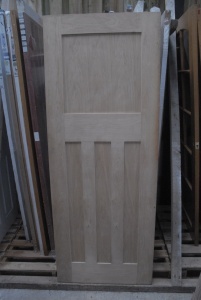 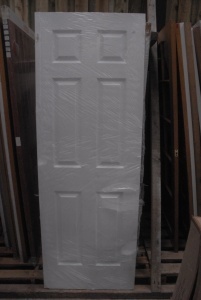 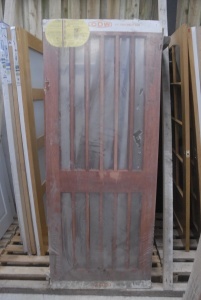 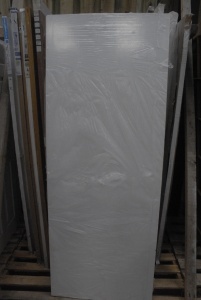 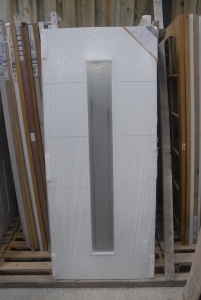 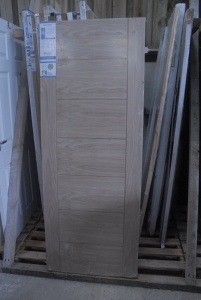 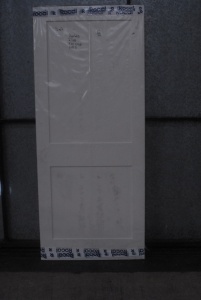 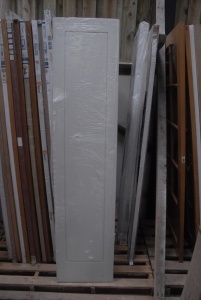 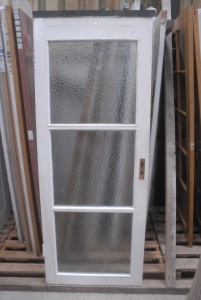 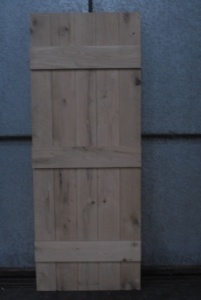 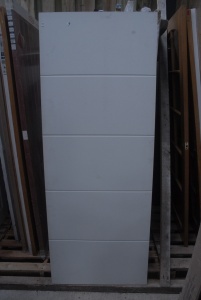 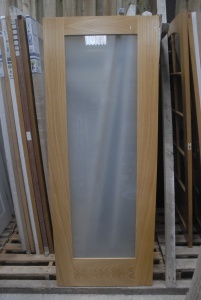 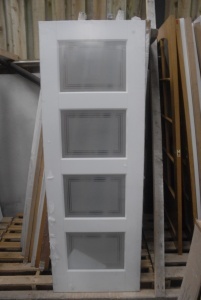 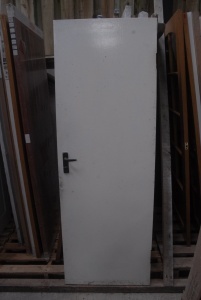 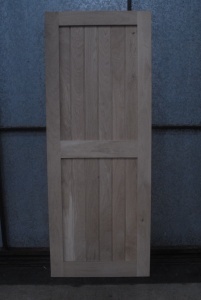 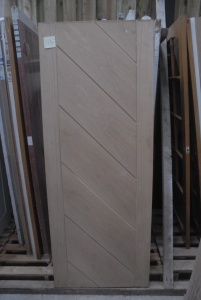 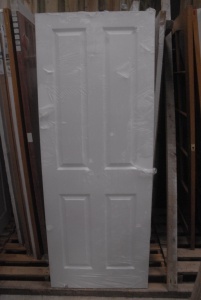 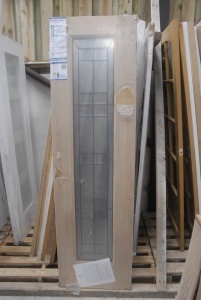 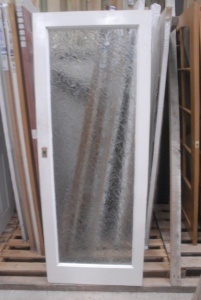 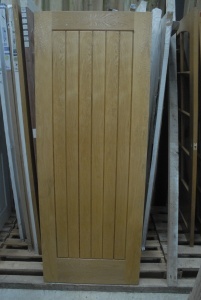 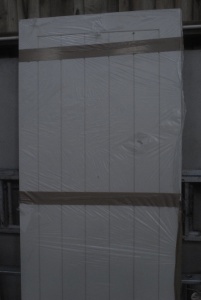 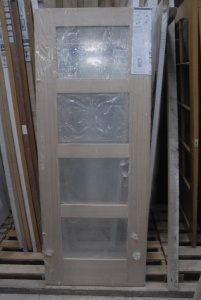 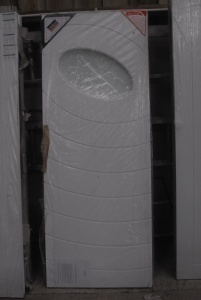 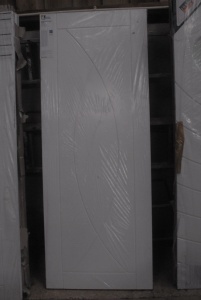 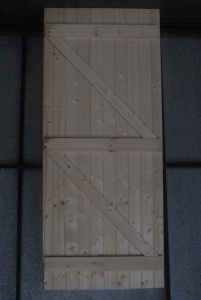 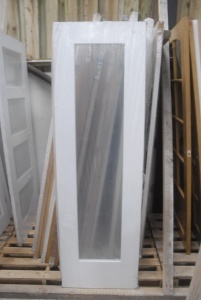 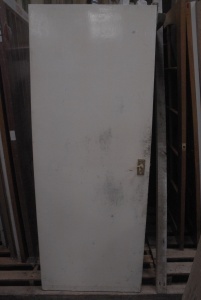 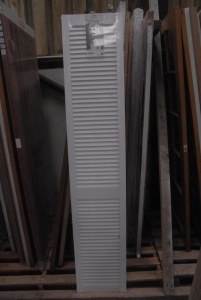 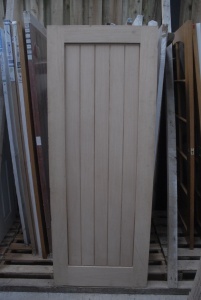 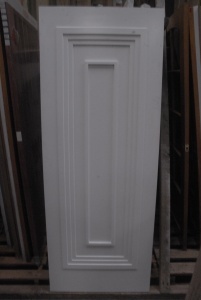 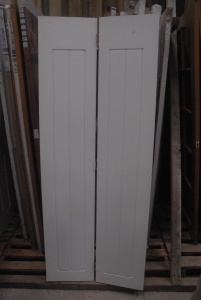 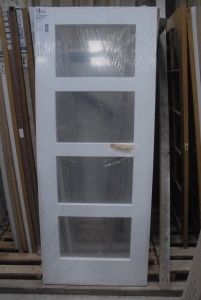 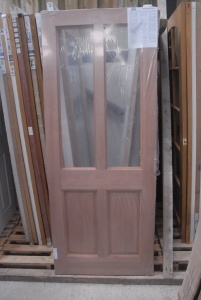 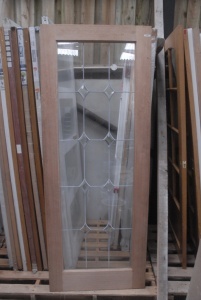 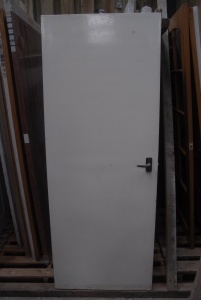 From £40:00 - Over 150 doors in stock. 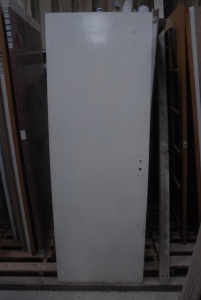 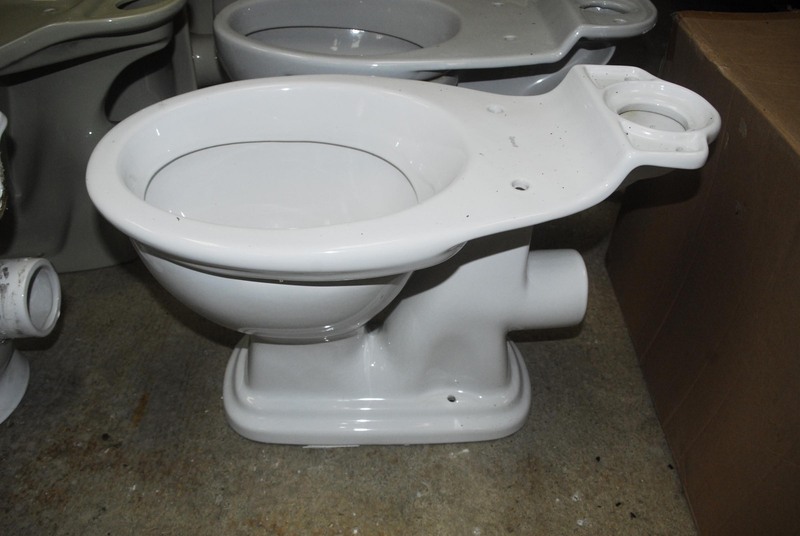 Light grey toilet basin, horizontal discharge, in good condition. 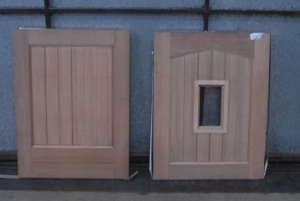 Many other types & colour variants. 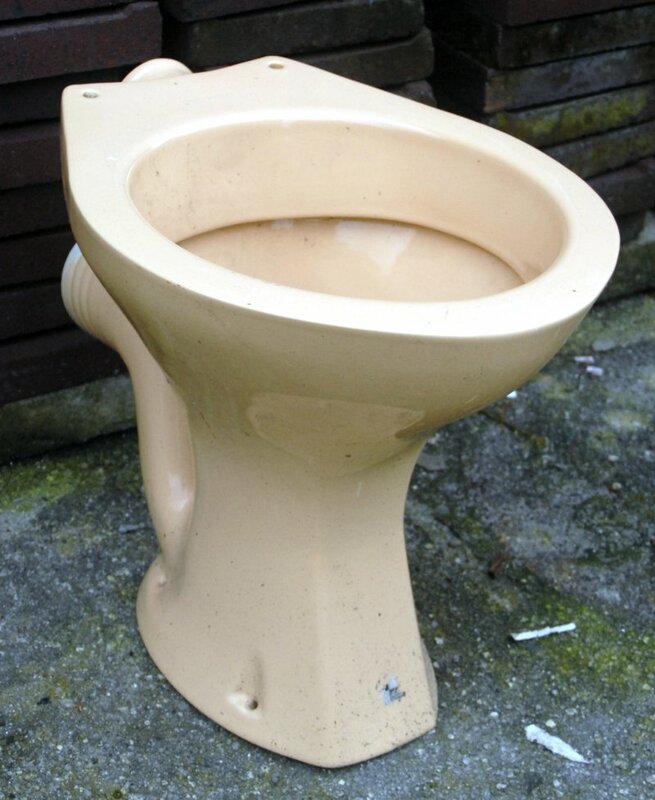 Light pink toilet basin, horizontal discharge, in good condition. 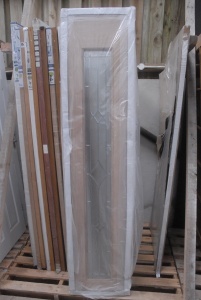 Many other types & colour variants. 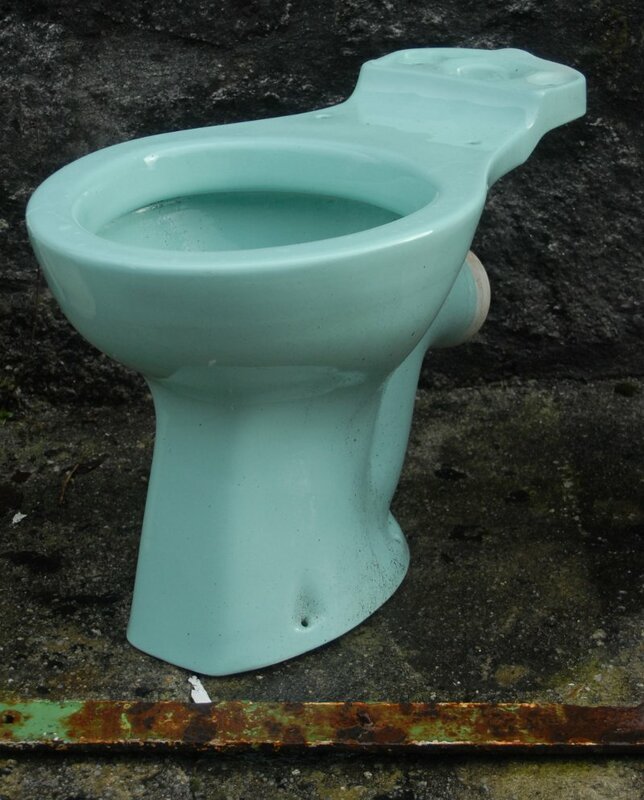 Duck egg blue toilet, horizontal discharge, in good condition. 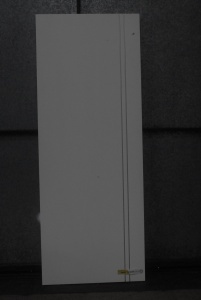 Many other colour variants.